WP 5.0 (scheduled for release late November 2018) includes a completely new Editor (called Gutenberg), as well as a new 2019 theme (based around Gutenberg). The new default Editor is VERY different to the editor you are probably used to. 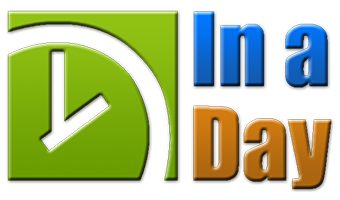 The new editor, is a “block” based editor which introduces new more sophisticated ways to add and manage your pages/posts. It also offers a lot more capabilities for future enhancements. This workshop will guide you through the new WordPress Editor and show you how to add new content as well as update manage existing content… giving you confidence to be able to use the new editor once it has been applied to your site. We will be working in a fresh clean installation of WordPress so you don’t need to worry about mucking up your existing website. We will also be looking at the new 2019 WP Theme. There may be opportunities to talk about your own website, but because this is a group workshop session questions specific to your site (which may not be relevant to others) are best addressed outside this workshop session. Please Contact Us to check on availability, confirm this workshop will suit your needs, or register to attend. 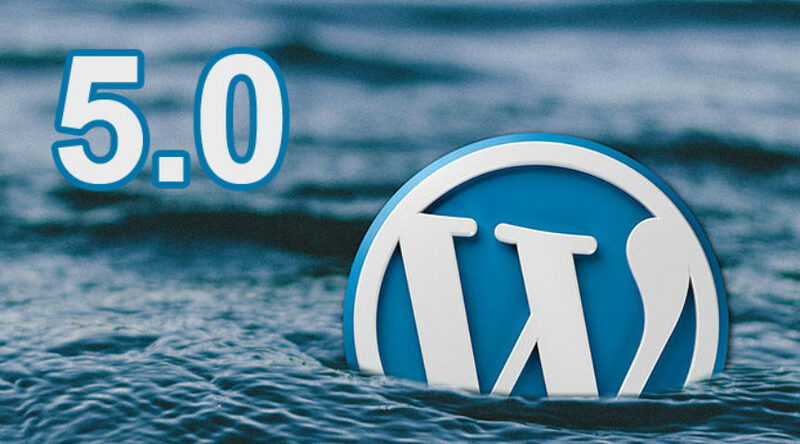 Are You Ready for WordPress 5.0 & Gutenberg ?? 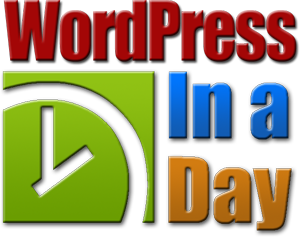 Andy Henderson from In-a-Day provides very effective and simple training in building a Wordpress website. The basics are all in place after a one day of training and the follow-up support is fantastic.